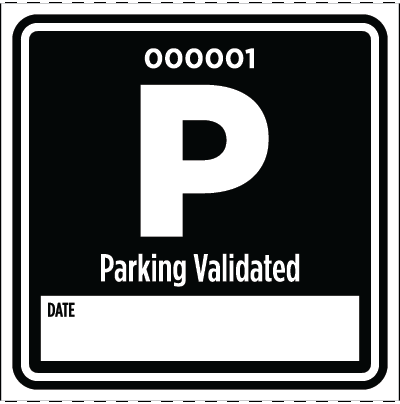 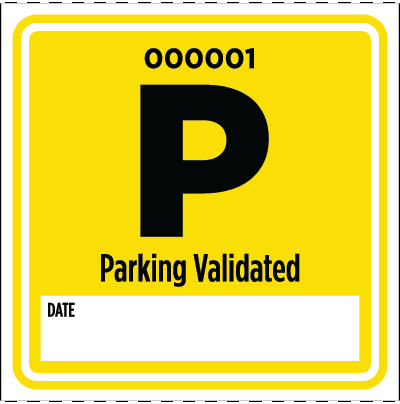 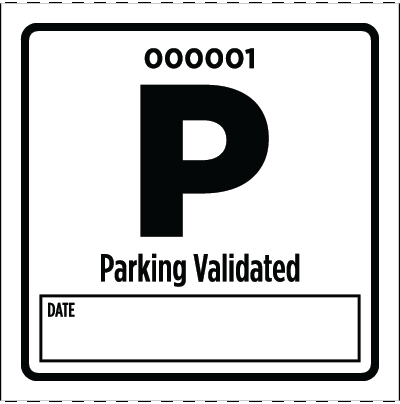 Our Premium Parking Validation Tickets are printed in 8 bright colors on white paper stock. 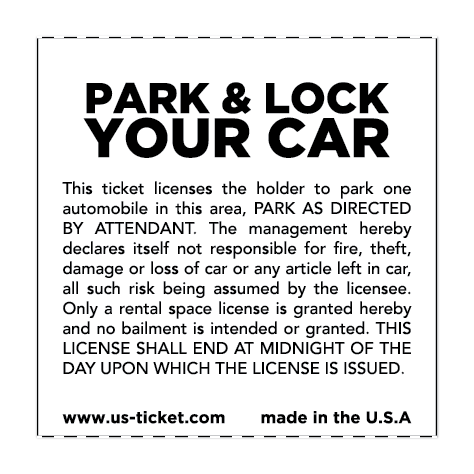 Each 2" by 2" ticket is individually numbered within the roll. Great for quick and easy Parking Validation at school sporting events, parking garages, concerts, festivals, fairs and local events.